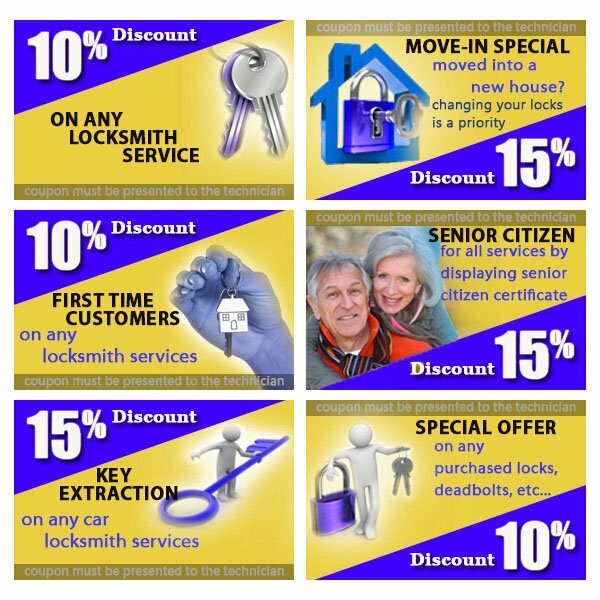 Get the best for the least, only with Seattle Doors & Locksmith! Presenting discount coupons exclusively for our loyal customers in Seattle! Select the one you want and present it to our technician to save money on your bill.